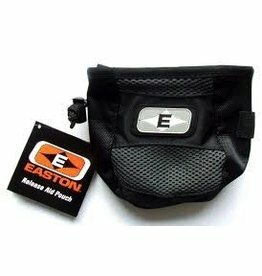 Mounts to quiver belt with a convenient belt loop or onto the modular press stud system of the Easton Elite Quiver. 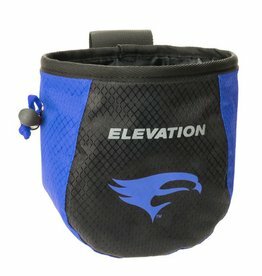 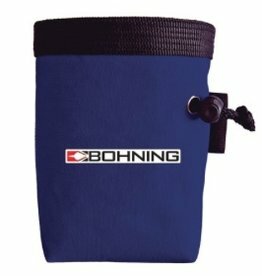 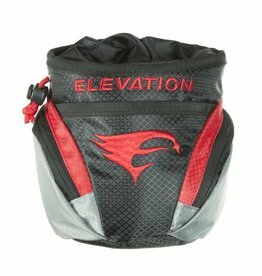 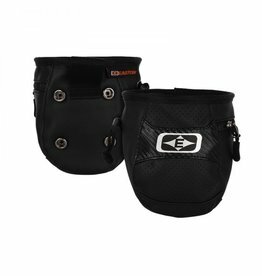 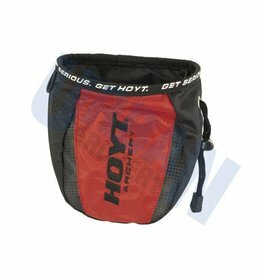 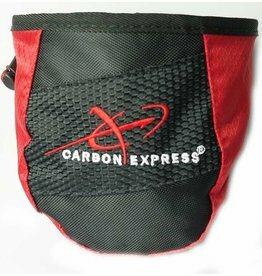 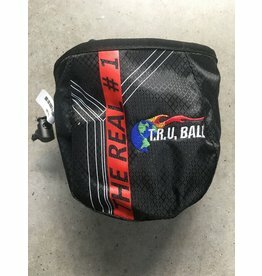 Keeping your accessories at ideal elevation, our Pro Pouch features our Diamond-Lock technology and a soft, protective lining. 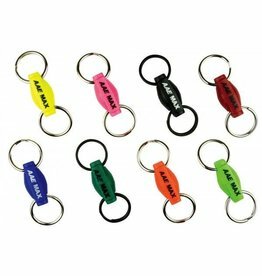 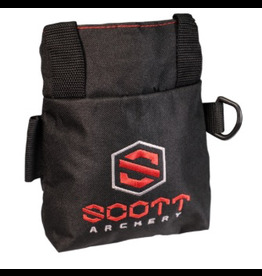 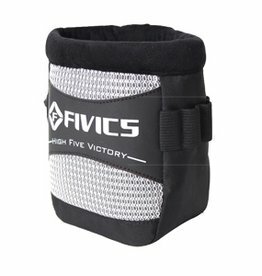 Attach to our Pro Shooter’s Belt for an extra level of luxury and accessibility.